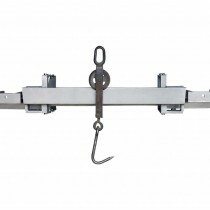 All of our Legal for Trade Scales have been tested by the National Type Evaluation Program (NTEP) and meet government standards to be used in places of commerce where customers are paying for something by weight. 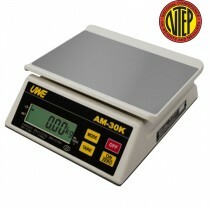 This stamp of approval ensures a properly functioning scale so you are not over or undercharging your customers. 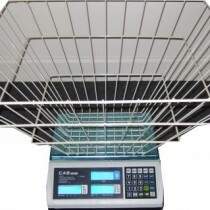 Legal for Trade Scales are often used in places like recycling centers, Laundromats, shipping centers and markets. 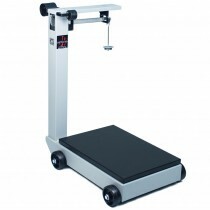 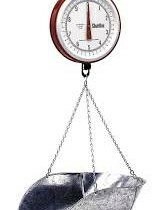 Make sure your scales are official with our Legal for Trade Scales.